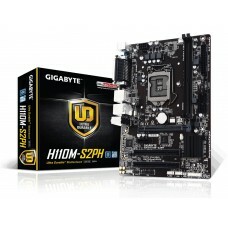 Gigabyte H61M S2PH Micro ATX ultra durable classic design 3rd gen motherboard compatible with Intel 22nm CPUs and 2nd Gen. Intel core processors. 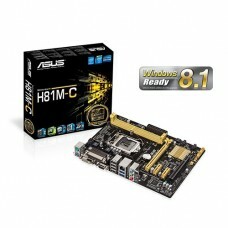 It also supports dual channel DDR3 maximum 16GB memory with the capability of PCI Express Gen 3.0 support. 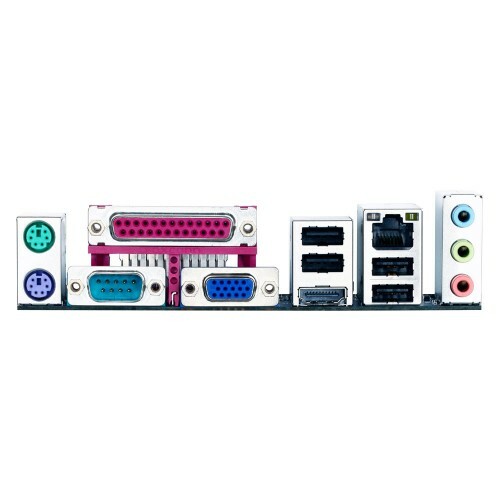 Regarding the graphics, it will support integrated Intel HD Graphics and up to 1GB shared graphics memory with one D-Sub port and one HDMI port of 1920x1200 resolution. 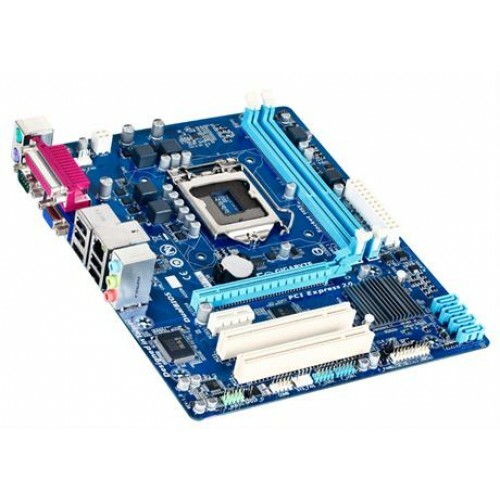 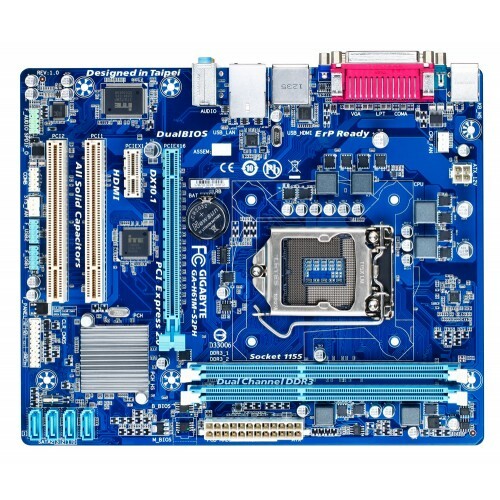 This latest motherboard has the facility of GIGABYTE Dual UEFI BIOS, HDMI/RGB Display and integrated Intel HD Graphics 2000/3000. 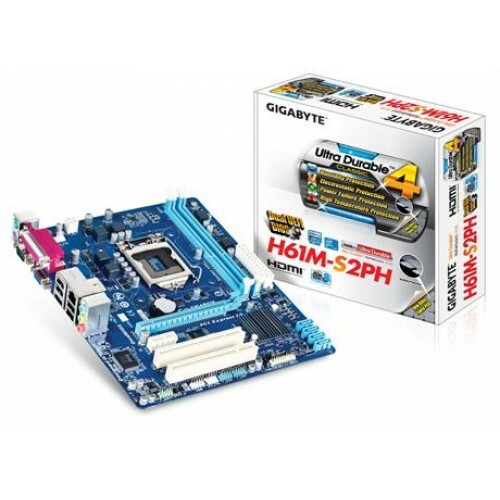 Gigabyte quality motherboard are available at lowest price in Chattagram, Rangpur, Dhaka & Sylhet. 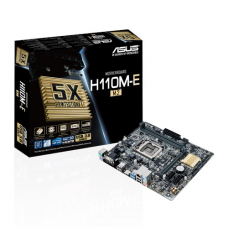 Now you can order online from Star Tech online shop and have the delivery at your hometown in Bangladesh.